Opening Theme LΦVEST (LOVEST) Ending Theme CLICK YOUR HEART!! 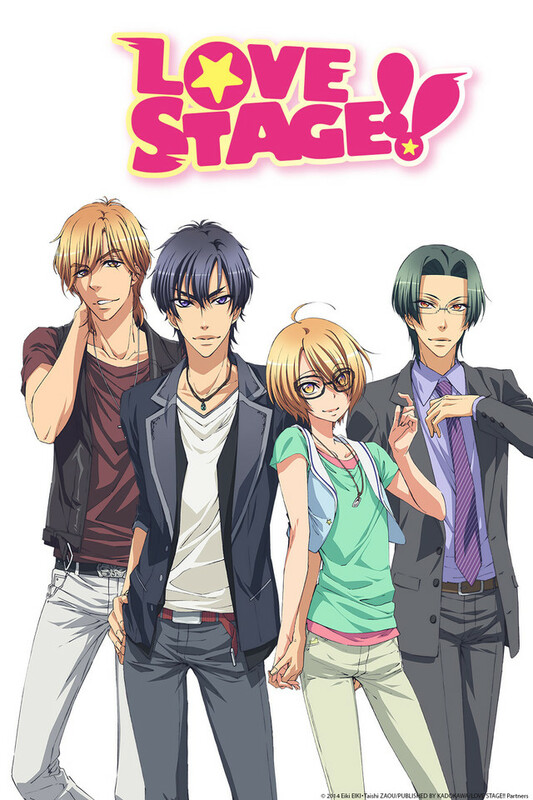 Also Known As: LOVE STAGE! !